An Emotional Support Animal (ESA) is a companion pet that offers benefits to an individual with a disability. To qualify for an ESA, pet owners need an official letter from a licensed mental health professional and have a verifiable disability. Individuals must meet the federal definition of disability. ESA are typically dogs, but can sometimes be cats or other animals. The animal does not have to receive specialized training to become an ESA but must generally be well-behaved and not cause trouble to store owners or neighbors. 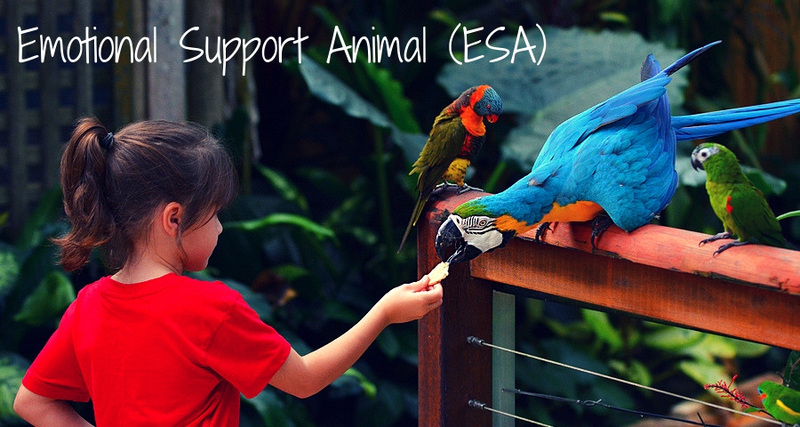 Having an ESA pet is quite beneficial for people who suffer from a psychiatric, physical or intellectual disability. ESA pets are known to offer emotional and mental health benefits to pet owners. Pets are known to have a profound effect on the psychological state of their owners and offer reassurance and compassion if you are in trouble. With a pet, you will never feel alone. Individuals will always have a loyal friend and someone to seek emotional support from. With their pets at their sides, they will not have to feel rejected or alone. ESA pets offer companionship to individuals and help them cope with their disorders and treatments. Having an official ESA letter ensures, your pet can accompany you anywhere you go. This prevents individuals from feeling isolated and lonely. In most cases, hotel managers, workers and store owners will understand your need for emotional companionship and let you pass without any problems. With an official ESA letter, individuals can enjoy the company of their pets. Spending time your ESA pet is known to lower stress levels. 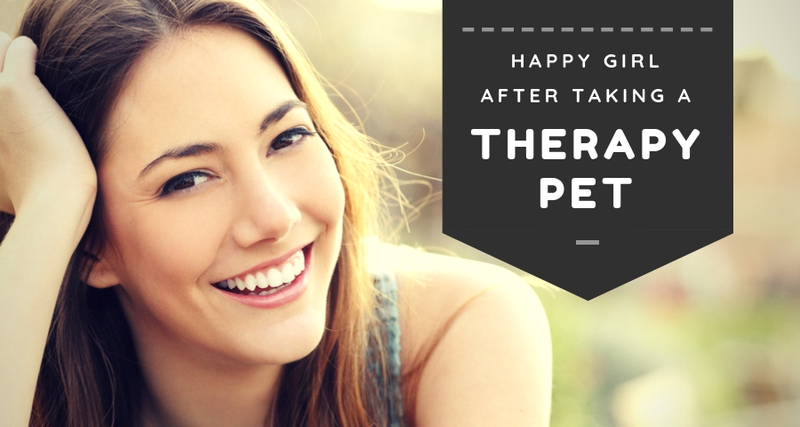 A pet’s companionship reduces anxiety and feeling of alienation in public places. This is beneficial for individuals who are afraid to make social contact with others. Spending time with a pet releases endorphins. This has a calming effect on people suffering from such conditions, resulting in low levels of stress. People with ESA are known to be less anxious as rhythmic petting can be comforting for both you and your pet. Connecting with your pet releases a hormone called oxytocin that offers anti-stress benefits. This not only reduces stress by decreases the risk of high blood pressure and cortisol levels. Having an ESA lessens one’s isolation. This offers exceptional benefits to individuals who often feel lonely and depressed. For example, having an emotional support dogs provides you the opportunity to interact and socialize with other people and furry creatures in dog parks. Dogs are friendly creatures and act as the perfect ice breakers. ESA pets are a good way to get to know some people in the neighborhood as you are bound to meet new people when you are going to the vet or taking your pet for their grooming session. ESA pets offers owners a sense of security and familiarity. This reduces anxiety and encourages them to stay calm when they have been introduced to a new environment or new people. Pets act as a source of comfort and reduce the feeling of uneasiness in owners. ESA pets keep your mind off issues that might be plaguing you. 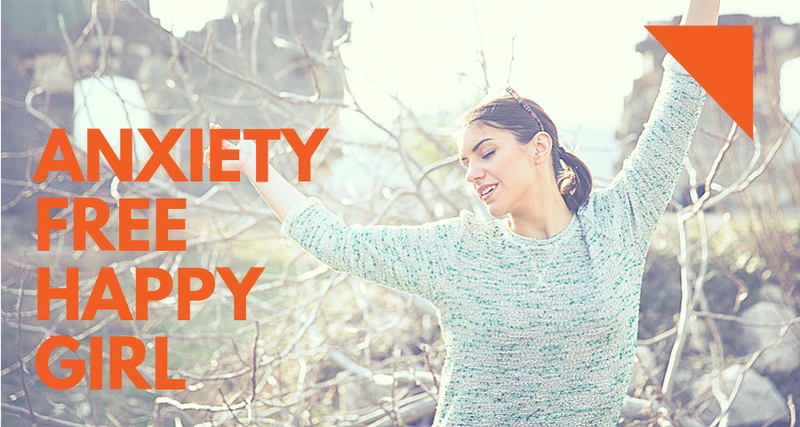 This reduces anxiety and helps individuals remain calm at all times. Enjoying the moment with your pet will keep you from worrying about the past or future and will encourage you to stay happy and cheerful no matter. The above are just a few emotional and mental health benefits of having an ESA. Visit our website to get more information on getting an ESA letter.